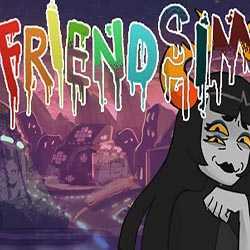 Hiveswap Friendsim is a RPG, Adventure and Simulation game for PC published by What Pumpkin Games Inc in 2018. Get new friends! You’re in a land named Alternia which is full of odd people. You have to make connections with them to find friends.